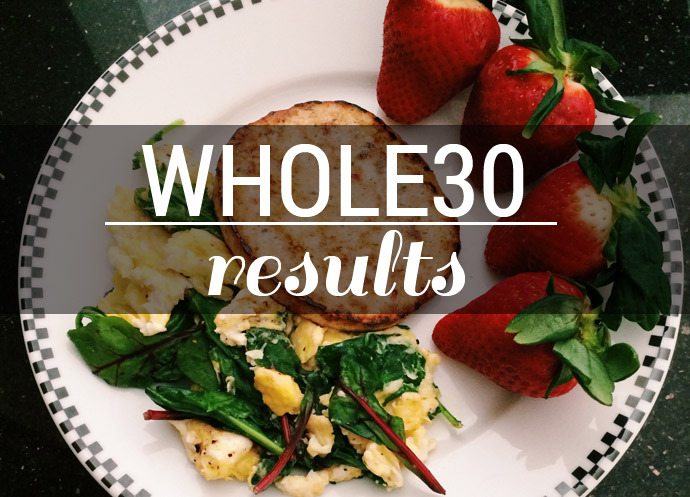 Foreign Room: Whole30 // My Results! Hi friends! It's been a while, hmm? 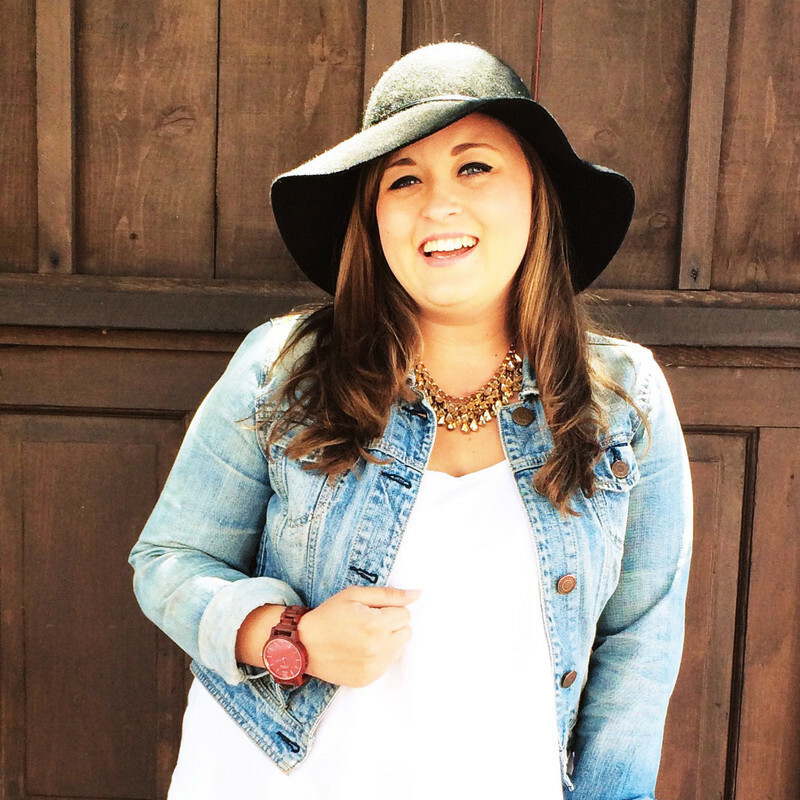 I took some time over the past couple weeks to recharge and get things in order in other areas of my life, and unfortunately with that, blogging was put on the back burner. Breaks can be a good thing, though, and now I am back feeling refreshed with new ideas! 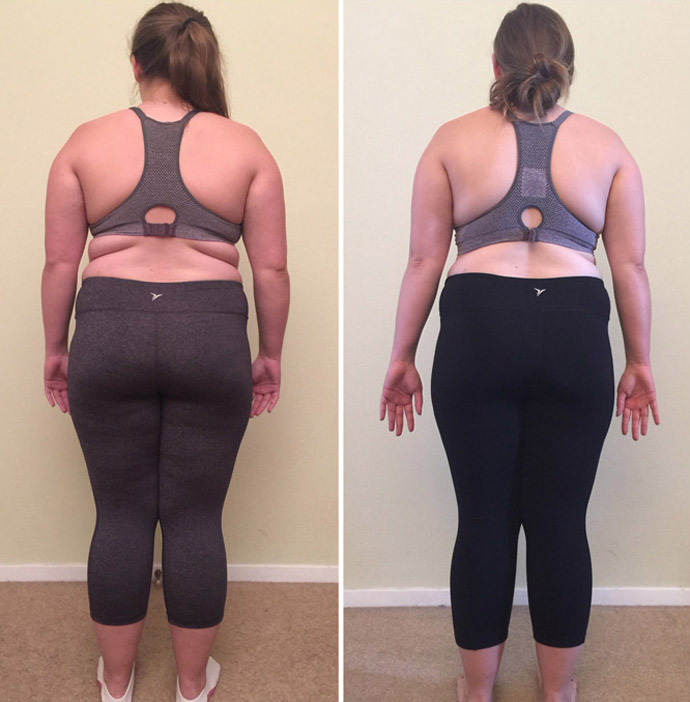 I have a few life updates and adventures to share, but first I want to share something I've been meaning to for over a week now: my Whole30 results! For those of you who don't know what Whole30 is, it is a 30 day eating program that is designed to change your relationship with food and give you loads of health benefits, such as better sleep, more energy, and weight loss! You strip your diet of things like dairy, legumes, grains, soy, and added sugar of any kind. Instead, you eat simple, whole foods; You get your nutrition through 3 large meals filled with meat protein or eggs, loads of veggies, some fruit, and healthy fats from good oils, nuts, and avocados. Those are just the basics of the program, but I really encourage you to check out the Whole30 site to make a bit more sense of it if you are interested! 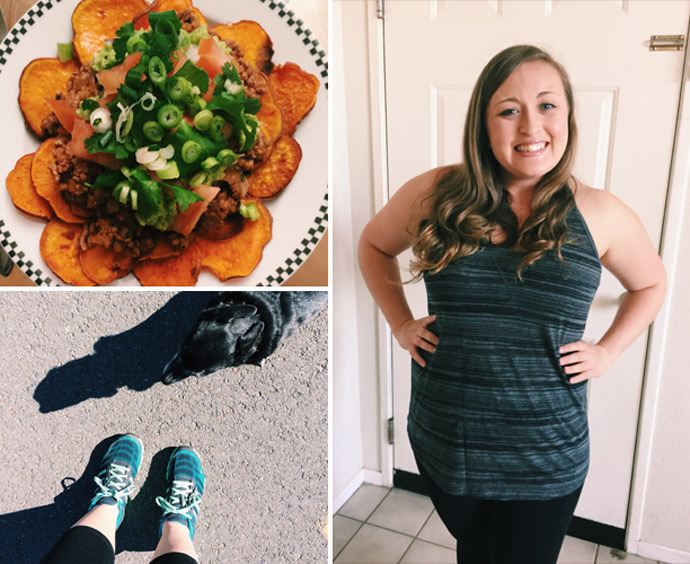 I don't even know where to begin to describe what it is like to be on the other side of my first Whole30! I am feeling great! I have been sleeping better, I don't wake up groggy anymore, I believe my skin is more radiant, pains I had have completely gone away, I am more alert and clear headed, I have loads more energy, and my body definitely made some noticeable physical changes. Most evenings and weekends, Dai would want us to go for a long walk with Marly, but I would usually drag my heels about it because I wasn't feeling up for it. Now, I have the energy to take walks whenever we want and we have been walking multiple miles at a time. I feel like a new person! Can you see the difference? I definitely can! And I feel it too! Overall, I lost 9 pounds and several inches from throughout my body. I am definitely less bloated looking and I feel a lot slimmer. I didn't think that there would be much of a difference with the before and after of the back view, but I was really pleasantly surprised to see that things are much more "smoothed" out. Isn't it kind of crazy what just 30 days can do? Sure, it isn't always easy to stick to a program like this, but is it doable? ONE HUNDRED PERCENT. Is it worth it? OF COURSE! I strongly believe that anyone can be successful with Whole30 if they make the committment to themselves. Really, if I can do it, anyone can do it. Before Whole30, I was that girl that would grab a handful of cookies on my way out the door in the morning because I was too l-a-z-y to figure out something actually nutritious to take with me or plan the time to eat breakfast. Of course, I am a pretty busy girl and am constantly on the go, but there are no excuses for fueling my body with such junk! These days, my meals do require a bit more planning and prepping, but it is definitely worth it knowing that I am doing something good for myself. You are what you eat! There is still a lot of work to be done for me to get my body to where I would like it to be, but so far I have been loving this journey and hope that I can maybe be an inspiration to some of you who are wanting to embark on their own journey! Love this Jess! You look SO good! I've been thinking of doing the whole30 and I just keep hearing positive results. I think I might start in March! You can definitely tell how this program works. I am glad it is the first stop on a series of healthier choices. I don't know if I could do the whole30, but I am trying to make better food choices. You look so great Jess!! 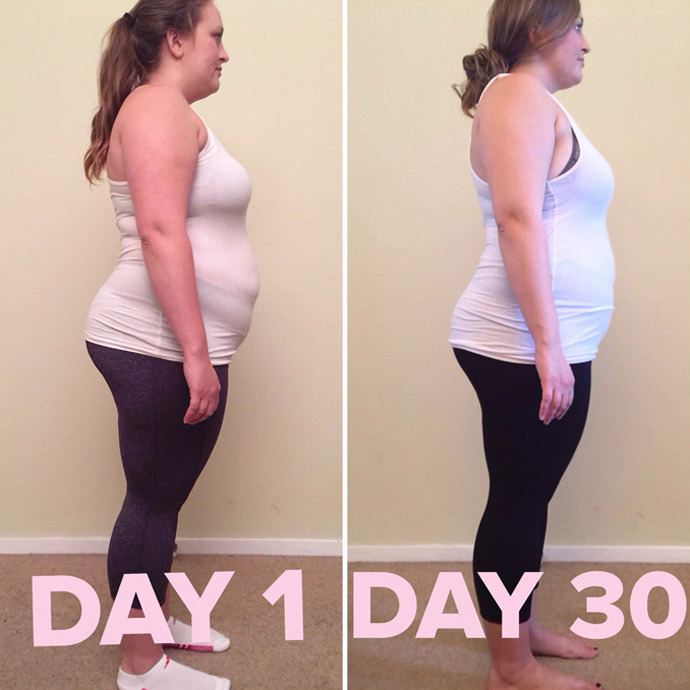 So happy that you are happy with the results and feel more comfortable. I need to jump in on this, it's hard with all of the baking that I do for my blog and for other people but I should at least do some type of modified version of a clean eating detox or something. Wow! You had some amazing results! You look amazing girl! so impressed with you! You look SO good!!!! Congratulations! You look amazing. This might give me the push to try the “Whole 30” thing. Thanks for sharing. Wow! This is only 39 days?! Holy moly! You look so healthy and beautiful! So proud of you, keep up the good work Jess...this is inspiring! Thank you so much Danica!! Gonna keep at it! Thanks Laura! I'm sure you can find things you need to do it! You really just need meat, veggies, and fruit :) Most Japanese food is out though due to soy! Thanks Summer! 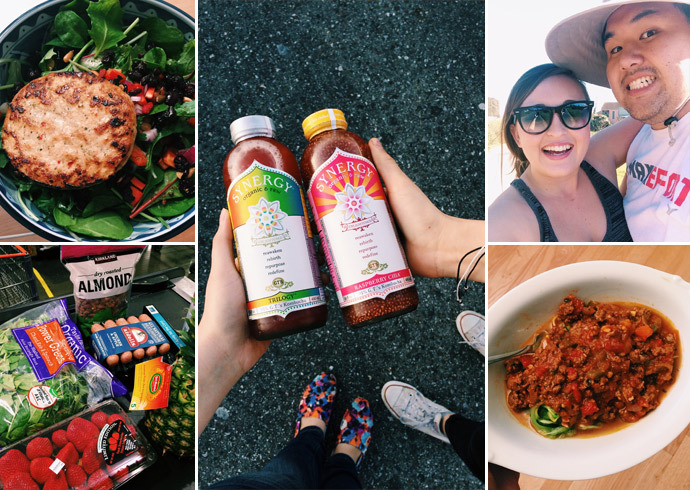 You totally should do your own Whole30! 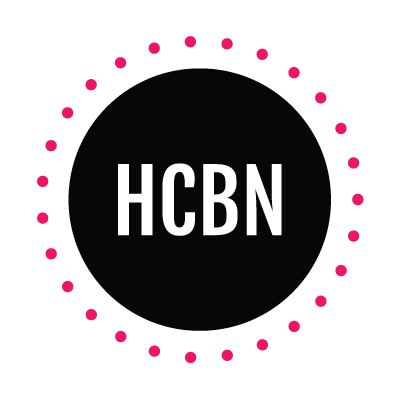 It is a great program and is really life changing! For sure! I would really encourage you to give it a shot :) Making better food choices is a great start! Thanks so much Chelsea! It is pretty crazy what 30 days can do! Thank you Abbey! I am pretty proud of myself! Thanks girl! Yeah it would definitely be tough with all of the things you are always making, BUT you can do it! You will have to maybe just change the focus of your blog recipes for a while, or just not eat any and give it to family and friends instead :) I'm going to do another one in April and I'd love it if you joined me!